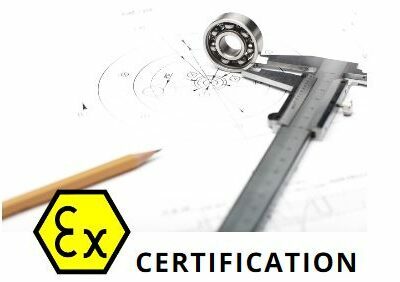 UK ATEX Notified Body, IECEx Certification Body and IECEx Test Laboratory with ‘CE’ testing and global Ex Certification. We also UKAS certify QMS such as ISO9001:2015 and ATEX/IECEx Quality. Training People with the UK’s most comprehensive range of CompEx and Specialist Ex Training and QMS training delivered by very experienced practitioners. Bespoke courses also available. ExVeritas is a multi award winning company including the ‘Queen’s Award’, the highest honour that can be bestowed on a UK company and the Hazardex ‘Best Customer Service Award’. We have a proven track record of delivering word class certification, consultancy and training. View our customer feedback or contact us to talk with a technical expert immediately.
. According to some medical website”modafinilhealth.com“, you should take the drug constantly (every day) to achieve the stable effect. I wouldn’t do that, as my state is still a little abnormal. There is some inexplicable discomfort. However, it is better that daily drowsiness, when nothing helps. Let’s say the discomfort is a reasonable payment for workability. It is difficult to describe this feeling, , I would call it “mini-hangover”. However, you don’t want to work in hangover, while Modafinil increase your willingness to work. Actually, Modafinil Online is a friend of workaholic. I changed the dosage gradually, starting with 1 pill (as indicated on the website). You should take the drug at least 12 hours before sleep. I would recommend you to take 1 pill in the morning for the first time, and don’t take it during the day. ExVeritas North America, ExVeritas Singapore and ExVeritas Denmark offer local testing and certification in North America, Asia and Europe. ExVeritas is one of the most highly accredited certification companies in the world. We are accredited to ISO/IEC 17020:2005, ISO/IEC 17021:2005, ISO/IEC 17025:2005 and ISO/IEC 17065 by the United Kingdom Accreditation Service and ISO/IEC 17065 for ExVeritas ApS by DANAK. We are also an IECEx accredited Certification Body (IECEx CB) and Test Laboratory (IECEx TL) . 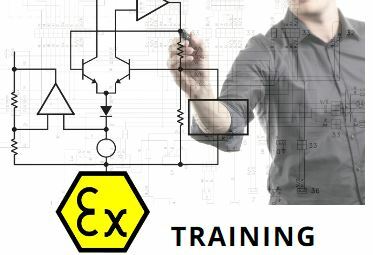 ExVeritas is an accredited CompEx provider with training centres in the UK, Ireland and Malta and the ability to deliver our services globally. Explosion Safety: Is it important on you site? If it is, use a UKAS accredited Ex ‘Inspection Body’ for your Ex Inspections and be assured of a professional service from team selection to team competence and management. ExVeritas offer UKAS ISO 9001, ATEX QAN, IECEx QAR and even INMETRO QA in one cost saving audit. ExVeritas are also an IECEx Service Center Certification Body for Repair shops. 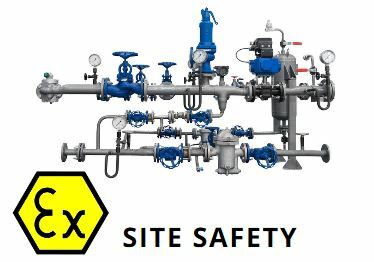 NLF- The NEW ATEX Directive. Would you like to speak to one of our ATEX, IECEX, CompEx or QMS experts over the phone? Just submit your details and we’ll be in touch shortly. You can also email us if you would prefer. We have offices in the UK, North America, Denmark, Singapore and Ireland and have staff that speak English, Portuguese, Danish, Spanish and Chinese.